Returns will be accepted for faulty or defective goods and any other non-excludable obligations of Bunzl Safety set out in the Trade Practices Act 1974 or similar State and Territory legislation. 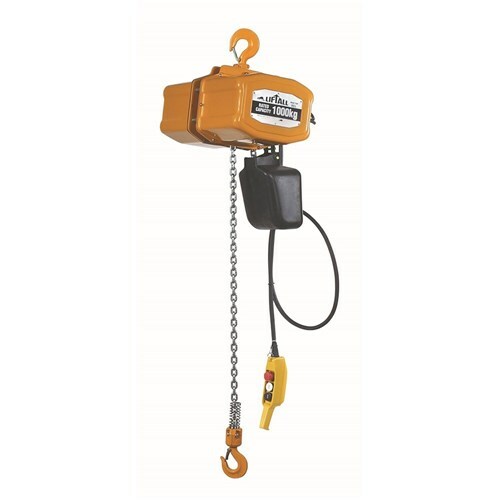 Returns are subject to customer following Bunzl Safety’s recommended care and maintenance instructions which can be found on the garments swing tag. Bunzl Safety found to be faulty will be replaced at no cost. Items that are sourced from 3rd party distributors will carry their own manufacturer’s warranty. 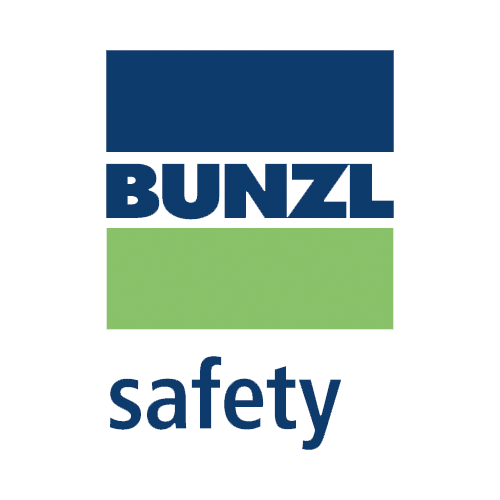 Bunzl Safety to be notified within 7 days from receipt of order for any products that are to be returned/exchanged. Please Note: Bunzl Safety must approve all returns before they are forwarded back to the designated branch. These authorised returns must be freight prepaid and will only be accepted if they are in a saleable condition. Products specifically purchased, manufactured, machined or cut to size or to your company’s specification are not returnable unless prior approval has been given. Shipping is free for orders over $300 ex GST. All our products are despatched from our warehouses located throughout Australia. Orders being delivered throughout Australia have a delivery charge of $15 ex GST. This will be confirmed at checkout.